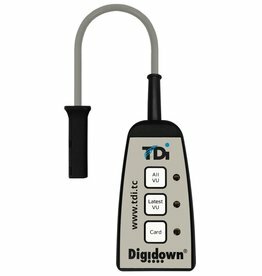 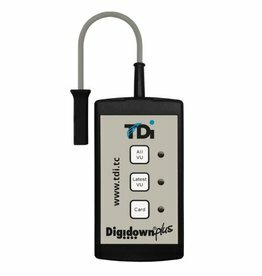 Since 2005, Lisle Design has been manufacturing the Digidown range of download tools for Digital Tachographs. 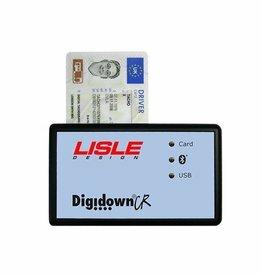 Digidown has become the gold standard for such products; the Lisle Design name is synonymous with excellence and reliability. 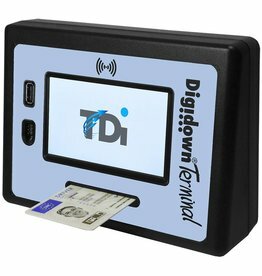 This reputation is built on three key tenets: reliable products, first class customer support and caring for our family of partners and distributors throughout Europe.